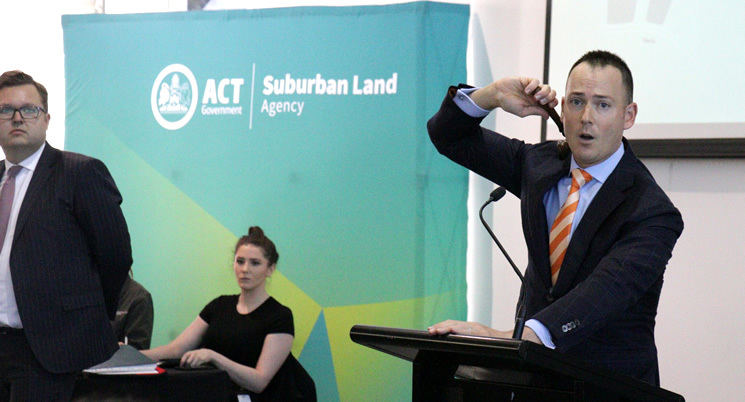 The next Suburban Residential auction has been announced with 60 blocks for sale by auction on Tuesday 5 December 2017, 11am at the Hellenic Club in Woden. Don't miss your chance to build on a large established Canberra block, which includes for the first time the suburbs of Macquarie and Yarralumla. This exclusive release also features land available in Deakin, Weetangera, Garran, Lyneham, Hughes, Farrer, Lyons and more. Next Article (Next) Large Blocks in Tightly Held Streets for Sale – Don’t miss this Auction!